Deep amber pour. Juicy head. Fruity naselness. Like a Greek side dish. Hoppy, nice hoppy, with floral sides. Very very pleasant. A bit of bitterness and some more fruits. Like grapefruit. I like it. Quite a lot in fact. 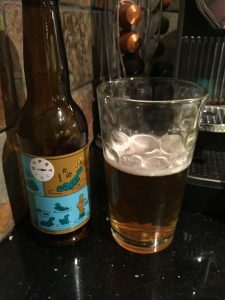 A beer blog has to include “standard” lagers as well, in my opinion. Every now and again I really like a lager. But I do not like really standard ones, like Carling and god forgive Fosters. 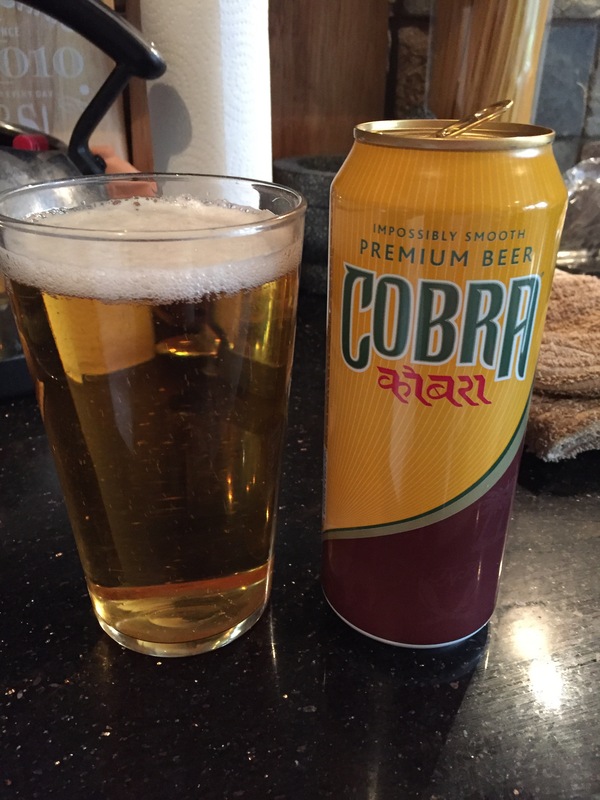 Anyway, Cobra is a decent enough beer. That and kingfisher a staple selection in the Indian restaurants. Not too sweet or bland. Not too gassy, and with a touch of bitterness to the end. Nicely rounded and I enjoy it.